Gwyn is a qualified adult and children’s nurse with a first class degree in complementary therapies. 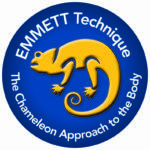 She holds qualifications in Clinical Aromatherapy, Clinical Reflexology, Medical and Dental Hypnotherapy, Acupuncture and EMMETT technique. Gwyn has been practicing complementary therapies for over 30 years and has extensive teaching experience which includes developing training programmes for universities. Gwyn joins the team having previously set up and managed a private school developed within a Hospice. Over 10 years her students have a 100% pass rate with the majority achieving merit or distinction. Her work has attracted a number of awards including the cancer nursing societies most innovative practice award, and has been published in a number of journals and publications. 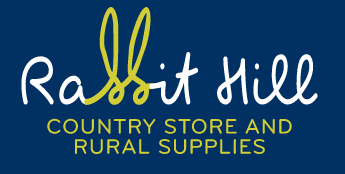 Julie began her career as a sales and marketing consultant for Ulster television. She trained as a Reflexologist in 2000 followed by a number of other complementary therapies including Daoyin Tao, Reiki and Bowen Therapy. 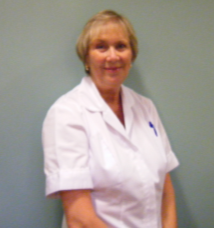 Julie has extensive experience in both teaching and developing complementary therapies services. 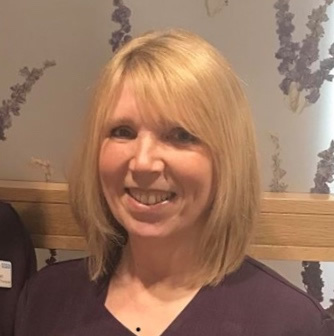 She is currently Lead Complementary Therapist for Harrogate NHS Hospital, has a small private practice and is the local coordinator for the Federation of Holistic Therapists. Julie runs a varied range of workshops and CPD courses to support practitioners in their development once qualified. Julie joins the Natural Health School following a very successful 8 years with a private school where she boasts a 100% pass rate with many of her students achieving merit and distinction. Ann qualified as a diagnostic radiographer in 1970 and was Principal of the Cleveland School of Radiography between 1990 and 1996. She was awarded the Honorary Fellowship of the College of Radiographers when she retired from the post in 1996. 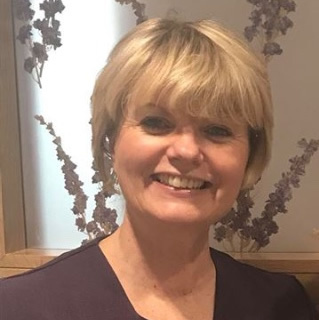 Ann trained as an Aromatherapist in 1996, and has since been involved with a number of initiatives including providing clinical sessions within her own private practice, as aromatherapy advisor for Radio Cleveland (now BBC Tees), and as a registered principal tutor with both ITEC and IFPA. Ann has worked with a diverse range of both NHS and private patients and has extensive experience in oncology and cancer care. She provided aromatherapy and massage treatments for patients within the Holistic Care Centre at the University Hospital of James Cook for many years and joins us having moved from private complementary therapy school where over the past 10 years she has a 100% pass rate with the majority of her students achieving merit or distinction.